We’re here to help! 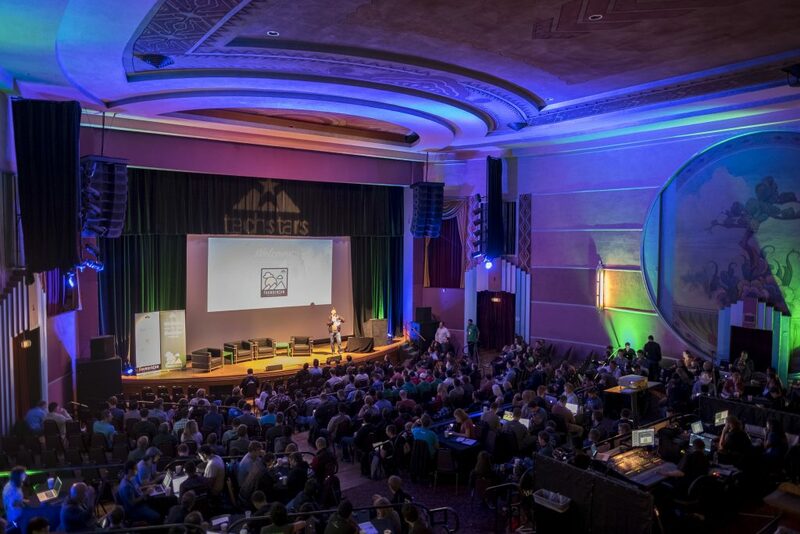 The Boulder Convention & Visitors Bureau offers free conference and meeting services to make your meeting or event a complete success. Small to mid-sized meetings are our “sweet spot” — as we know all the nuances of events and meetings for groups up to 300. Don’t hesitate to reach out. Whether you are an intimate group of 10 or planning a gathering for 600, you will appreciate the opportunity of having a large presence without the hype of a big city. 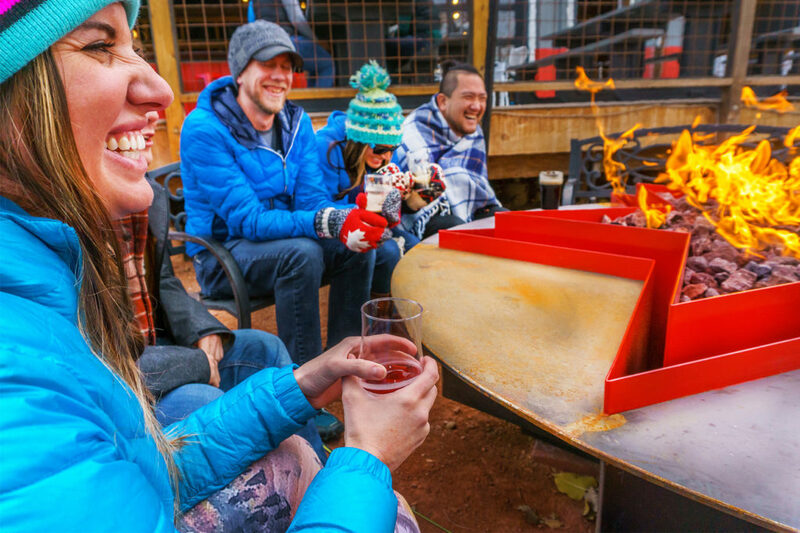 Either indoors or outdoors, Boulder has the ideal setting for you. 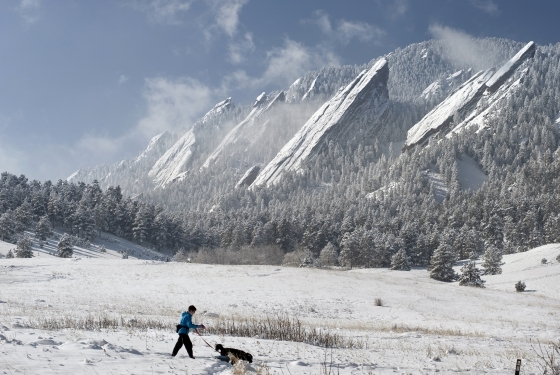 With over 2,000 guest rooms and on site banquet facilities, Boulder offers first-rate hotels and unique meeting facilities that cater to your groups’ needs. 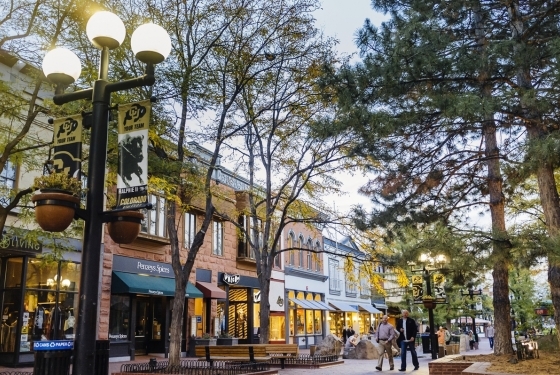 Boulder is a town that comes to life each day and night much like other metropolitan areas, but with a unique, small town feel found only in Boulder. Choose Boulder for your wedding location and your photos will look amazing! 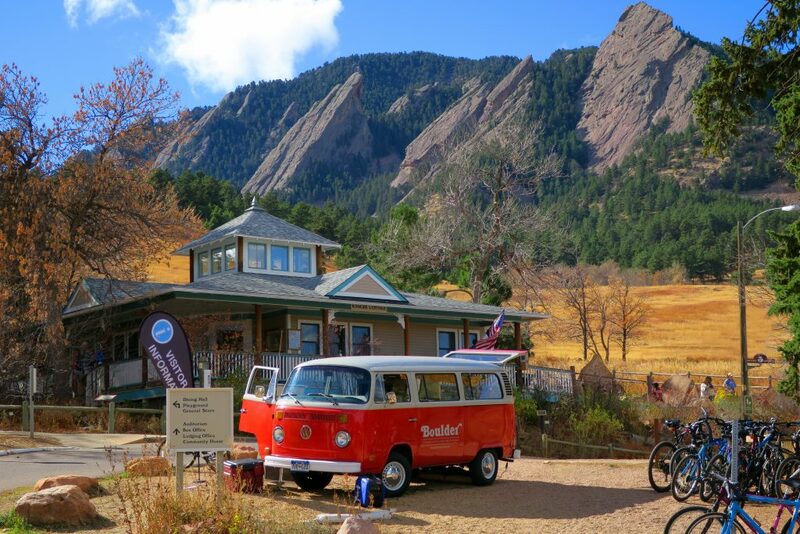 Picture the beautifully slanting rock faces of the Flatirons, brick-paved Pearl Street’s historic architecture, a farm dinner in a field of flowers — all can set the scene for your dream wedding in Boulder. 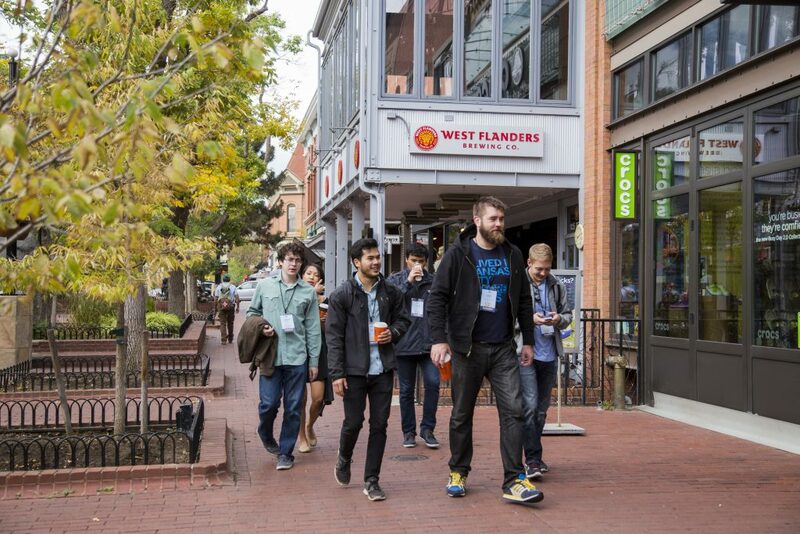 Located exactly where Colorado’s plains meet the Rocky Mountains, Boulder is the perfect nature-meets-urban location, where blue skies and mountain views are an ever-present backdrop for creative venues, great hotels and the town’s talented chefs, caterers, musicians, florists and other in-the-know vendors. 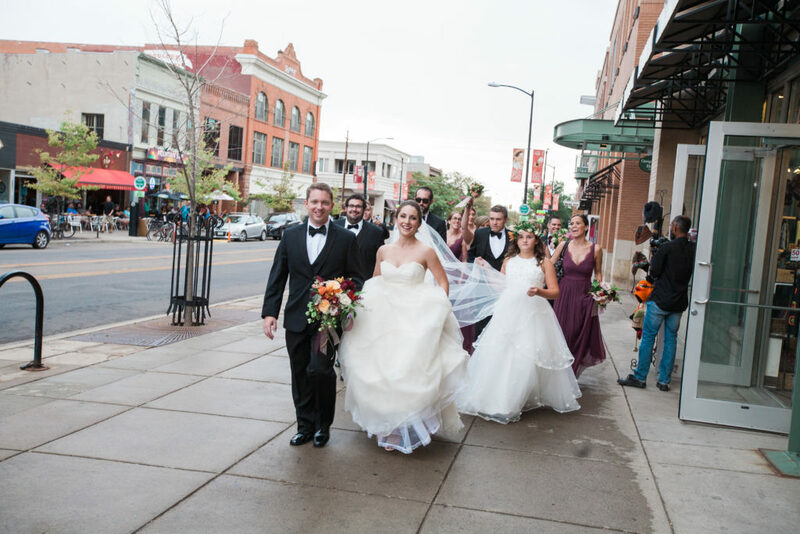 And did you know that the Boulder Convention and Visitors Bureau offers complimentary wedding information and services? 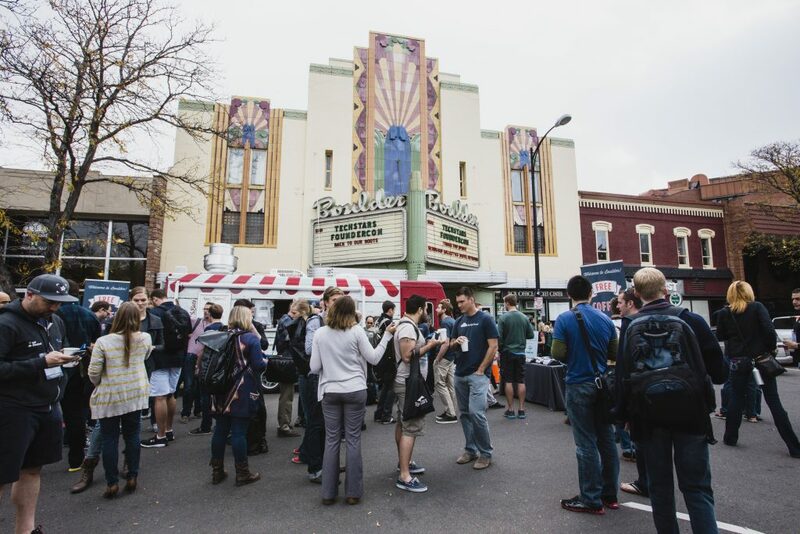 We’ll connect you to Boulder’s most inspiring hotels and venues, from a hand-carved Persian teahouse to a shady patio on the banks of Boulder Creek, and point you toward great vendors — all to help your personal vision come to life.